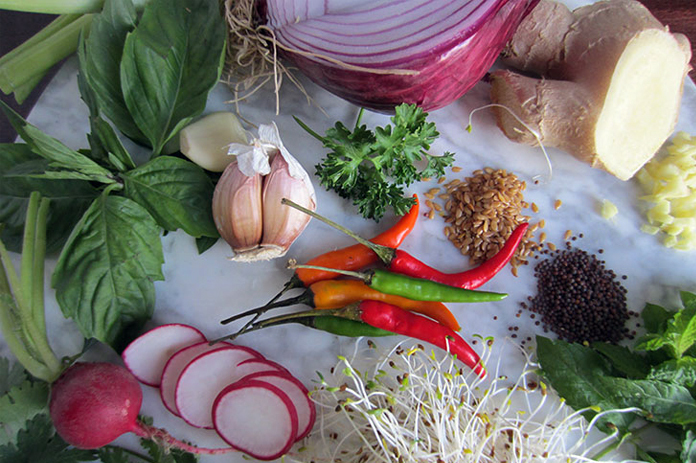 In Ayurveda, it’s actually essential to follow a diet in case an individual needs to maintain his health. He or she must think about foodstuffs that can enhance physical and mental strength. 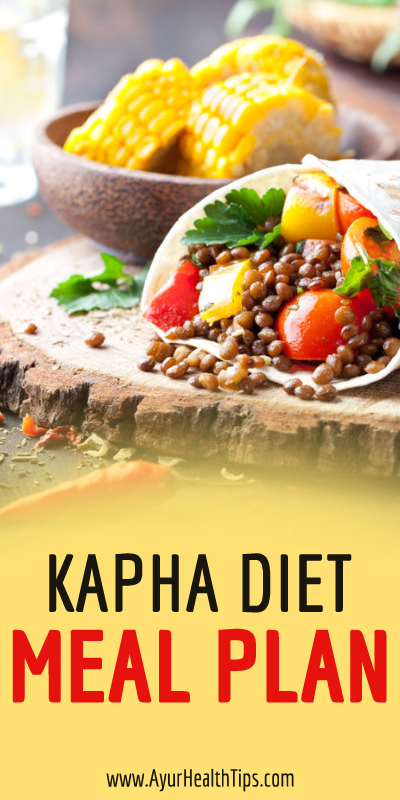 So, as you scroll ahead, let’s look at the Kapha diet that can aid in maintaining a balance for the dosha. Once the Kapha dosha is dominant in an individual, then it can be balanced through pacifying food items. Normally, the Kapha balancing foodstuffs calm the dosha after opening up the channels. The properties help in enhancing the circulation, improving the digestion process and flushing out of mucus. But, there are different principles when the person discovers which kind of diet is suitable for his body. A depleted state of Kapha is usually observed when Vata and Pitta dosha is dominant. While the condition is quite common, the body requires food items that can enhance the properties of Kapha. In such a situation, the person needs to eat oily and sweet foodstuffs till the time he is able to restore his health. Eating food items that neutralize the qualities can aid in pacifying excess Kapha. Apart from being easier to digest, the items are hot in temperature and have a bitter, astringent or pungent taste. So, let’s dive deep into certain choices that can be included in the diet. Fruits: You should choose something that’s slightly sweet. It’s acceptable to eat dried fruits but make sure that you consume them in limited quantities. The fruits you need to avoid include grapes and oranges and the ones which are dense as well as watery. These include coconut, melons, dates, plums, pineapples or bananas. For optimal digestion, you should ideally consume fruits 30 minutes prior than having anything else. This rule is also applicable to vegetables like tomatoes, cucumbers and avocados. Vegetables: You should go for foodstuffs that are pungent, bitter and astringent. As compared to raw vegetables, cooked vegetables are easier to digest. On the other hand, the summer and the spring season is the perfect time to eat raw vegetables. But, you should reduce the quantity of sweet potatoes, olives, pumpkin, Zucchini, and Parsnips. Grains: You should always include them in your diet because they nourish the body. But, when it comes to balancing the Kapha dosha, then keep yourself away from grains that are heavy or dense like wheat, cooked oats, pastas, and breads. Legumes: You should enjoy them after cooking them properly. Even if you eat tofu, spiced soy milk and tempeh then it’s completely fine. The only grains that don’t work for balancing the dosha are kidney beans, Miso, Soy beans, and Urad dal. Dairy Products: You should try out the ones which are heavy in nature and boost the mucous production. Ideally, the dairy products should be eaten before having any other food item. While goat’s milk and its products are the best option to balance the dosha, almond and rice milk could act as the alternatives. Apart from everything else, you can have buttermilk, cottage cheese, yogurt, skimmed milk or ghee. Nuts and Seeds: Charole nuts, Almonds, Chia seeds, Flax seeds, Pumpkin seeds and Sunflower seeds are the most favorable options. It’s better to avoid Sesame seeds, Pine nuts, Cashews, Brazil nuts, Macadamia nuts, Tahini, Pecans, Peanuts, Walnuts and Filberts. Oils: Heavy oils should be considered for the diet. However, while you are purchasing organic oil, ensure that the oil is of good quality. Among the favorable options, you can go for Almond oil, Corn oil, Sunflower oil, Ghee and Flax seed oil. However, Apricot oil, Avocado oil, Olive oil, Primrose oil, and Soy oil are some of the oils you must avoid. Sweeteners: You can always avoid them because they aren’t supportive to Kapha. But, as an exception, you can consider honey in small quantities. But, usually, unprocessed honey is preferable because heating honey can create toxins. Date sugar, artificial sweeteners, Barley malt, jaggary, Fructose, Maple syrup and Turbinado are some of the sweeteners you must always avoid. Spices: Various mild spices can boost the metabolic activity and improve digestion. To be more specific, the pungent qualities of ginger, black pepper, onions, and cayenne pepper can be beneficial for health. Cumin seeds, Cinnamon, Cloves, Poppy seeds, and Thyme can be the other options for pacifying Kapha. Meat: You should opt for dry items like chicken and freshwater fish. Never think about eating beef, duck or pork because they are heavy and are relatively dense. In fact, eating less meat can generally be beneficial anytime during the year. Salmon, Sardines, Tuna fish, Turkey, and Lamb are the foodstuffs you should totally refrain from enjoying. 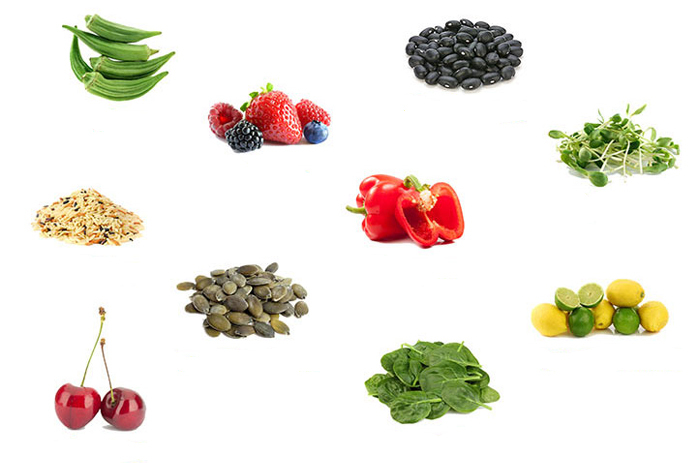 #Rule 1 – Whenever you follow the Kapha diet, you should eat something rich depending on what your body requires. Think about enjoying the foodstuff in a peaceful environment and take some time to chew the food thoroughly. #Rule 2 – Always have a light breakfast and meals at a particular time. Avoid eating between meals, but if you feel hungry, you can eat a fruit or some snack that’s dry. #Rule 3 – Avoid drinking water while you’re having your meals. In order to make the system capable of digesting food, you should not drink water after a meal. This helps in preventing the production of mucous or morbid material called as ama. #Rule 4 – When it’s irresistible to eat Kapha aggravating foodstuffs, you should use mustard oil for cooking them. Besides, you can season the items with spices so that the food items are digested properly. #Rule 5 – In case you’re fasting, then you should drink herbal tea and boiled vegetables with a little bit of honey. But, think about winding up as quickly as possible because the foodstuffs may aggravate other doshas like the Vata dosha. Breakfast: You should have basil tea, barley or rolled oats cooked in skimmed milk. Alternatively, you can have millet bread toast with egg white. If you are taking herbal tea, then ensure that you have it an hour after breakfast. Lunch: Have something that would fill your stomach. Consume a lot of sauteed vegetables along with grains as well as beans. You can also try barley, multigrain bread or quinoa kitchari as well. Dinner: You can simply enjoy soup and stews and keep it lighter than lunch. In case you are trying to lose weight, then you can consider boiled vegetables, lean meat or egg white. Finally, to put in simpler words, you can have light breakfast, heavy lunch and something light for dinner when you are thinking about a Kapha dosha diet. If you don’t feel hungry in the morning, then you can skip breakfast and munch on fruits later in the day.